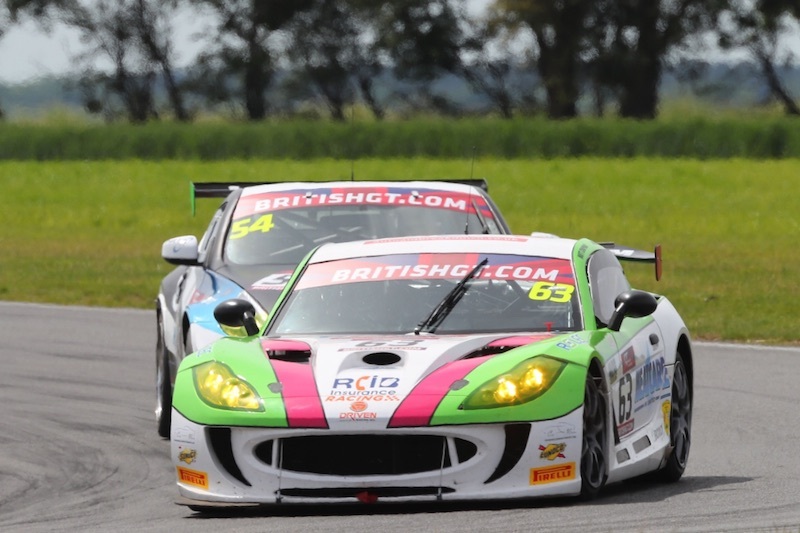 Thus far in his maiden campaign in the prestigious British GT category, the UK’s premier endurance racing championship, the 17-year-old from Oxford has endured more than his share of misfortune and frustration with a series of mechanical dramas limiting points-scoring potential. 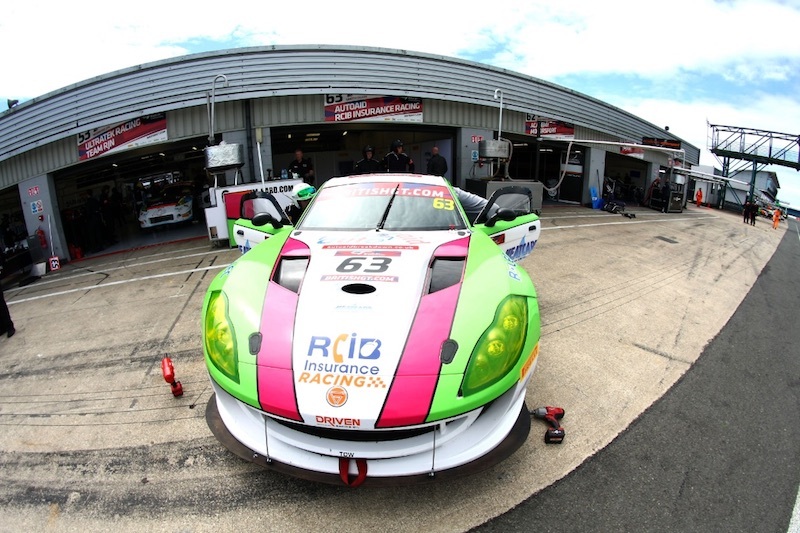 Chapman, who races as part of the Autoaid/RCIB Insurance Racing team, has more than proven his pace at the wheel of the No.63 Ginetta G55 but a catalogue of dramas has had a big impact on the season to date. Heading into the Spa double-header, rounds seven and eight, he is resolutely determined to deliver results befitting the true pace and hopes are high the difficulties which have hampered the 2017 campaign up to now – such as driveshaft failure last time out at Silverstone Grand Prix Circuit – can be firmly put to bed on Belgian soil. Spa’s wonderful mix of long straights, fast sweeps and tighter, technical sections, provide a unique challenge and the circuit is one which Chapman thoroughly enjoys. On his maiden visit there last year, during his debut season in the Ginetta GT5 Challenge, he stormed to a magnificent victory in his maiden race at the Ardennes venue. Topping the times in testing and lapping quickest in qualifying, the Oxfordshire driver duly won his first ever race at Spa – his maiden race outing outside British shores. Adding more podium silverware in races two and three, only missing another victory by a mere 0.3 seconds in the second encounter, Chapman was leading race three but a red flag stoppage meant he missed out on countback. Clearly, the Belgian venue is one the British racer thoroughly enjoys and while realistic over the chances of a podium challenge this time around in British GT, if the Ginetta G55 is free of mechanical gremlins Chapman is sure, all things being equal, he’ll be able to shine in the Silver class – where he currently holds seventh in the standings – and the overall GT4 battle. “I’m definitely looking forward to Spa, I obviously won my first ever race there last year so it’s great to be going back – although this time in a GT4 car”, said Chapman, “It’s a really challenging track, a proper driver’s track, and I’m hopeful we can be strong. Without the problems which have held us back recently, we should be a competitive package. The opening free practice session at Spa for British GT will commence at 09.00 (local time) on Friday, 7th July, with session two following at 11.30 (local time) while qualifying will begin at 16.45 (local time). On Saturday, 8th July, round seven is scheduled for 09.20 (local time) with round eight set to follow at 13.00 (local time).